Condition : Used, Condition 7/10. Box and complete set everything also have. Price : SOLD (SOLD) Thanks to buyer. Dealing Method ; COD in Ipoh, or KL, PJ and Klang Valley area upon negotiation as I do come down often. Postage dealing dependant on location/requirement after discussion. Note for postage, the item is heavy with Box and such. 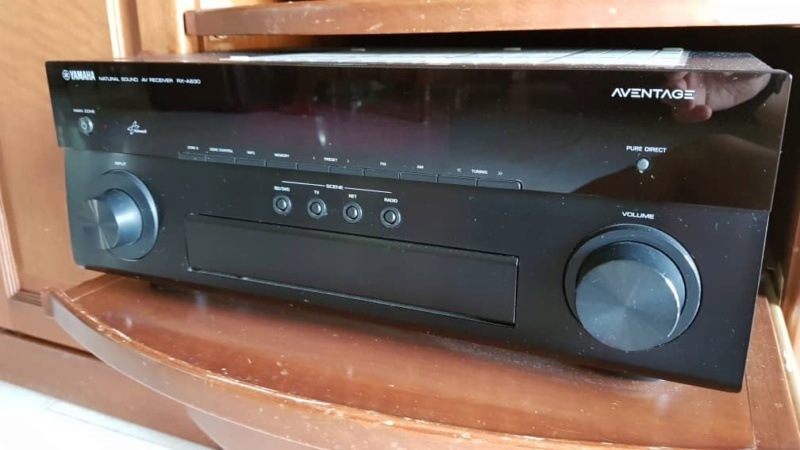 The AVR support 7.2 channel rated 100W as per Yamaha and with 4k UHD. This AVR is with Burr Brown DAC. For detail spec google is your best friend. Bump for price reduction a bit.